This post is a repost of my first blog entry about Google Sheets. 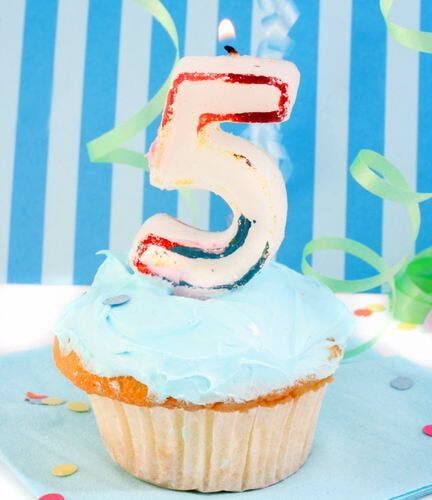 I didn't realize until today that I have been working on this blog for 5 years. An interesting phenomenon of blogs is that a certain percentage of information changes over time. Sites may no longer work, information may be outdated, or readers may be interested in different topics. However, in the case of Google Sheets, although the app itself has continually improved through the work of Google, the app is still applicable to us today. I utilize Sheets everyday to track my writing progress. I recently wrote about how to create a Google Form, and the data from the form is transferred to a Sheets file. Although I still use Excel as the main repository for my writing progress (because of the ability to create charts and better data handling) Google Forms and Sheets have helped me improve my process.